BMW Motorrad India has now introduced a standard warranty of ‘three years, unlimited kilometers’ across its complete range of motorcycles (except HP4 Race). With this, BMW Motorrad has become the first brand in the premium segment to offer such an attractive proposition to the customers. The ‘three years, unlimited kilometers’ standard warranty is being offered directly by BMW Motorrad and is valid throughout the world. The standard warranty is included in the ex-showroom price of the motorcycles and customers would now be able to enjoy the warranty benefits for three years, regardless of the number of kilometers their BMW Motorrad motorcycle clocks. For complete peace of mind and to ensure that the journey of pure motorcycling continues uninterrupted at all times, customers also have an option to extend warranty to fourth and fifth year. This extended warranty is as comprehensive as the ‘three years, unlimited kilometers’ standard warranty, meaning that there are no exclusions in the fourth or fifth year. Existing customers who have purchased a BMW Motorrad bike from an authorised dealer between 1 April 2017 and 17 July 2018 also have the option to convert their existing warranty to ‘three years, unlimited kilometers’ standard warranty package at an attractive price. The option to avail the fourth and fifth year extended warranty is also open to them. 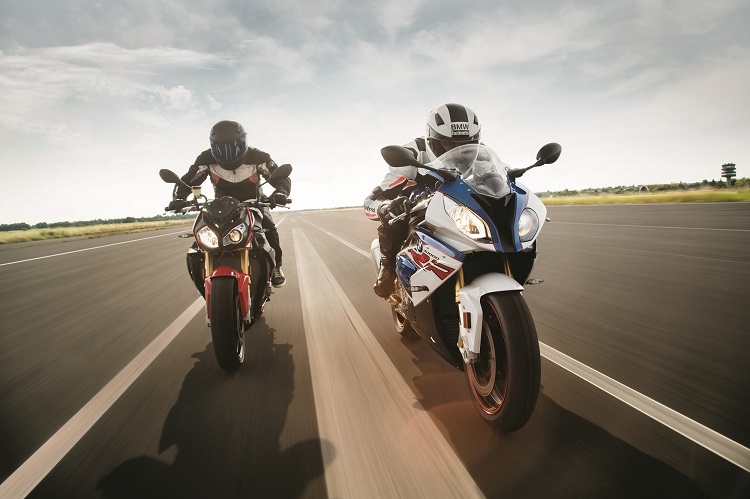 The standard warranty offered by BMW Motorrad protects customers against any surprises related to service costs which include drivetrain, electricals and other integral components of the bike.